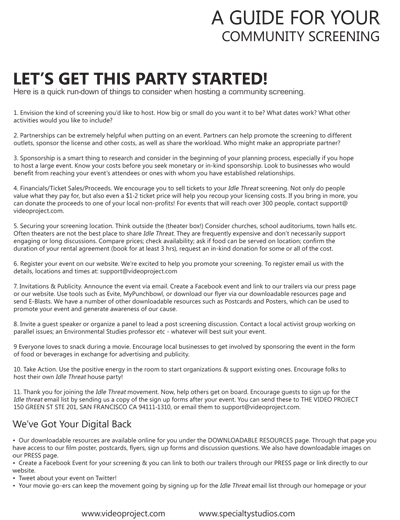 The Screening guide includes all the necessary tools, advice and information to help you prepare for and successfully host your screening. 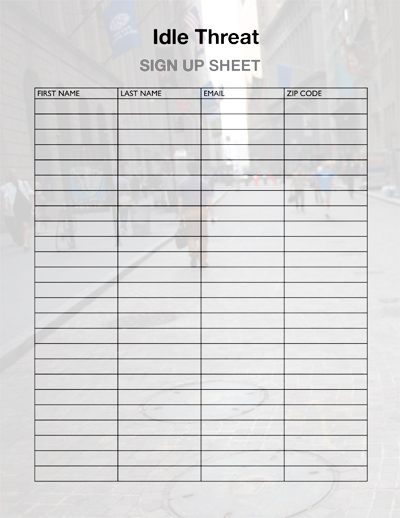 Sign-in sheets are used to collect contact details from your audience in order to bring together the community. 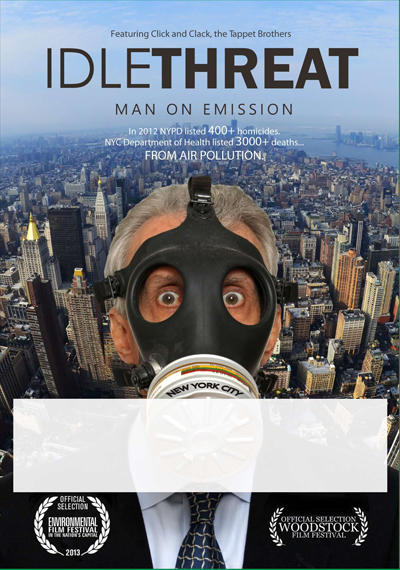 After your screening send the sign-in sheet to our Arise office, and we will add those to our email list to keep you updated on the film's progress. 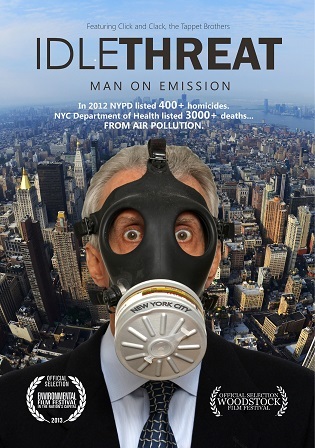 The Poster is an excellent tool to promote the film at your event.